3 Facts to Know About Light Duty After a Work Injury in D.C. Sometimes, injuries heal more slowly than you'd like. After a serious work injury, it's hard to know when you'll be able to return to your normal duties at work. But, when the doctor gives you the go ahead to return to work after knowing what your job description calls for, it's best to follow that advice. In fact, DC workers' compensation won't pay you unless you go to the doctor and the doctor indicates you cannot return to your regular job. Sometimes the doctor will give you work restrictions or say you can work with limitations. Usually that is called light duty work. 1) What is light duty? 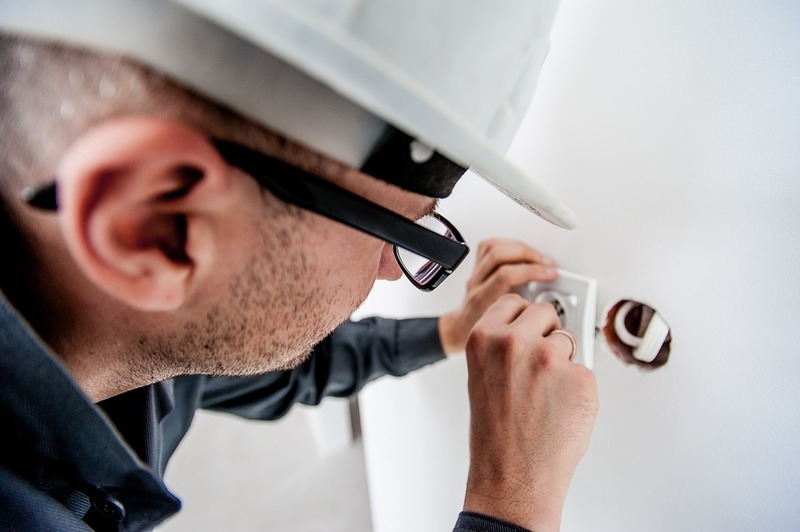 If you've had a workers' compensation claim, you've probably heard of the term light duty. Light duty is a way for your job to give you tasks that are physically and/or mentally less demanding than your normal job duties while you're recovering from your injuries. In other words, employers will excuse you from some of the duties of your normal job, giving you a 'lighter' duty at work. For example: your doctor restricts you to only lifting 10 pounds but your regular job requires you to lift 50. Your job needs to find something for you to do that doesn't require lifting over 10 pounds. 2) Does light duty help? Sometimes workplace injuries involve emotional distress along with physical injuries (or even without any physical injury). It's tough to be off work while your injuries are healing. Being around the same environment and being able to contribute to the team is crucial, and it can mean all the difference in the world in your recovery. 3) Do I have to show up for light duty? Yes, you do. If you don't show up for your light duty, your job may have the ability to fire you. Remember, 'light duty' still means that you are able to do some work, just not your normal job. And, if your doctor releases you to light duty and you refuse to comply, your workers' comepnsation benefits will be stopped. To protect your rights in the workplace, you need all the information you can get and an experienced attorney who knows the law and how it changes. And, you can start here. 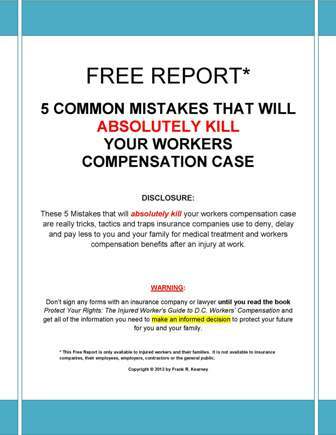 With informational materials, like our popular Protect Your Rights book on everything you need to know about DC workers' comp, you can begin today. You can also give us a call at 202-393-3320 for particular legal advice that can get you on the road to recovery.